The weekend may be over, but the Meekend has just begun. 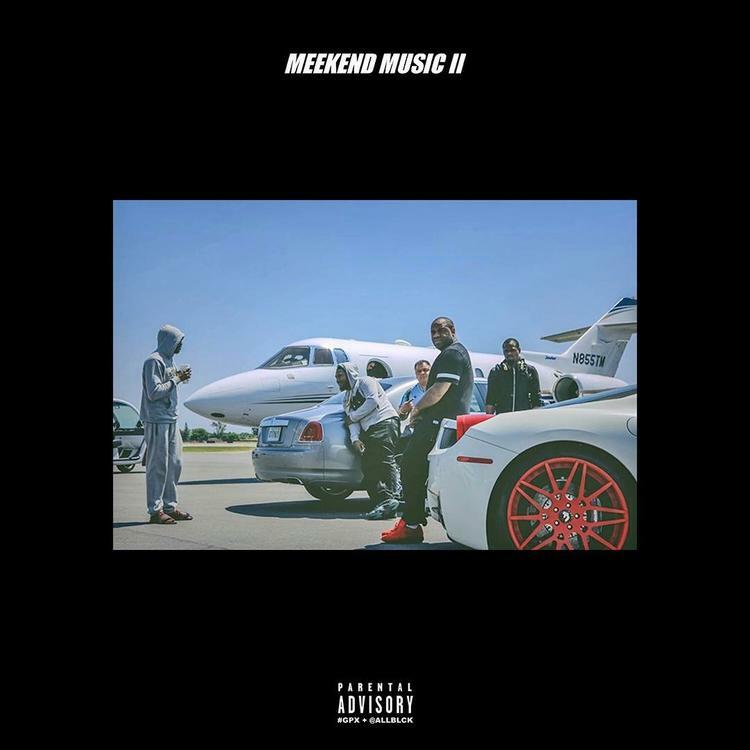 Meek Mill recently celebrated the 4th of July waves by dropping Meekend Music II, a four song project featuring production from Mike WiLL, Dougie, Street Runner & PapaMitrou. Despite the tape's brief runtime, Meek fills the EP with a variety of different tracks, ranging from the introspective to the straight up banger. The project arrives ahead of Meek's highly anticipated Wins & Losses, and fans of the outspoken rapper should be pleased with the influx of material he's been dropping. Enjoy!